Visa policies vary from country to country. 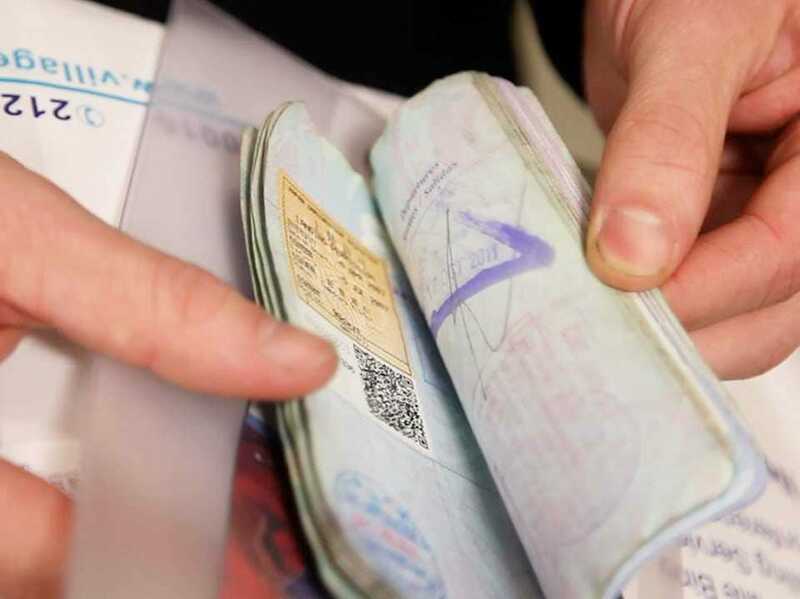 Some countries require Americans to secure a visa in advance of their arrival, while others allow Americans to get a visa on arrival or don’t require visas at all. In the graphic below, see every country Americans need a visa to visit, and how difficult it is to obtain. Before you go on any international trip, you’ll need to do some research about the visa requirements of your destination country.